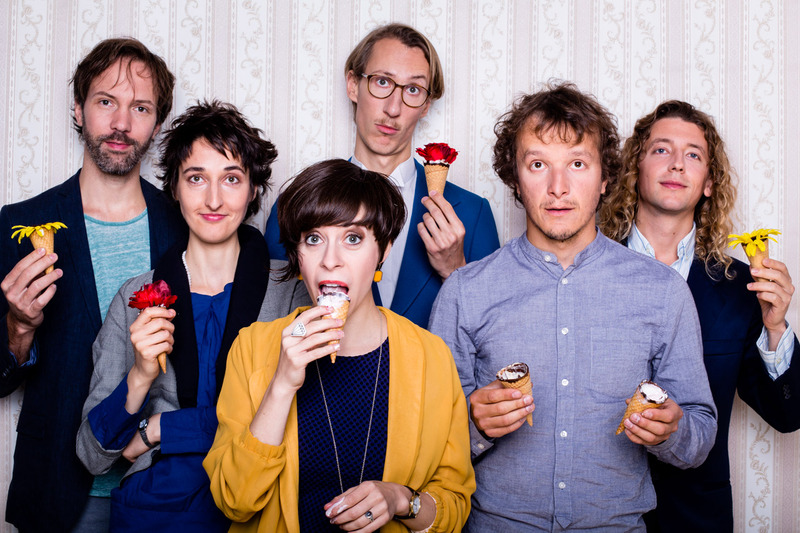 Holler my Dear is 6-piece band based in Berlin. With members from Austria, England, Germany, and Russia, our music has been described as Heart-Folk, Motown-Tango or or Western-Klezmer. We currently tour with the help of the Austrian NASOM program. Holler on Tour documents our touring activities. All pictures and content of this website © Lucas Dietrich – except noted.